One of the coolest things in Guardians of the Galaxy is the retro soundtrack that Peter Quill plays on an old ’80s Sony TPS-L2 Walkman. If you missed the ’80s, you can still get one without having to resort to eBay. Sorta. This gadget may look vaguely like Star-Lord’s portable cassette player, but alas it’s not a real Walkman. This Phony Fauxman is not made by Sony, and it doesn’t play cassette tapes. 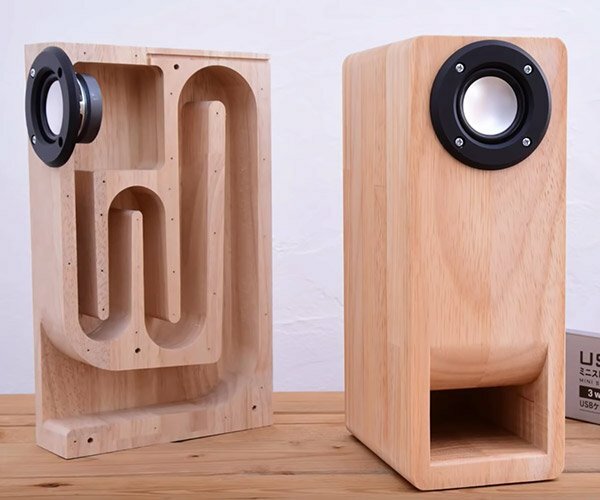 It’s actually a small speaker that’s designed to play your music from whatever device you carry, like MP3 players and smartphones. You have to plug in your audio source via its audio jack though. It’s too bad it doesn’t support Bluetooth. It has digital voice recording capability and can transform your voice too. It’s also got the song Come a Little Bit Closer – from the Guardians Vol. 2 soundtrack built in. While it’s nothing like the real deal, it does sell for way less than the crazy $500+ prices people are asking for on eBay for an original TPS-L2 Walkman. 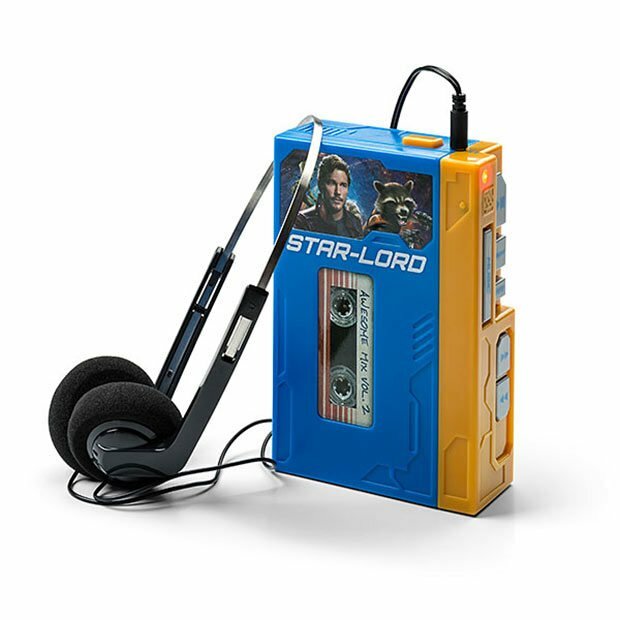 The Star-Lord Walkman is available for $29.99(USD) from ThinkGeek.